Fill out the form with any questions or inquiries you have for the sales consultants at Concord at Brushy Creek - The Grove. You can also call or chat with us for immediate responses. 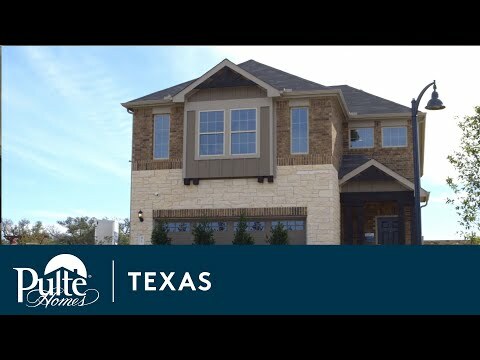 Located in Round Rock, one of the most desired suburbs in Austin, Concord at Brushy Creek – the Grove provides convenient access to parks, outdoor recreation, activities for the whole family, and more. The community is located between SH-45, US-79, and I-35, allowing for quick access to other Austin suburbs and a 25 minute drive to Downtown. Home design features include stunning curb appeal stone and brick options, flexible floor plans with open island kitchens, spacious suites, and more. The life you want to live is waiting for you at Concord at Brushy Creek - The Grove. Explore this community and see for yourself. The Nelson features a gathering room with floor to ceiling windows overlooking the outdoor patio, plus a second floor Owner’s Suite. The Sienna features walk-in closets in all bedrooms, and an open first floor with flexible living space highlighted by a two-story foyer. The Rybrook is built for entertaining, with an impressive two-story foyer, island kitchen, and back patio space for outdoor gatherings.